PAL preview: We are family! We love talking about our pets and the important role they play in our lives. 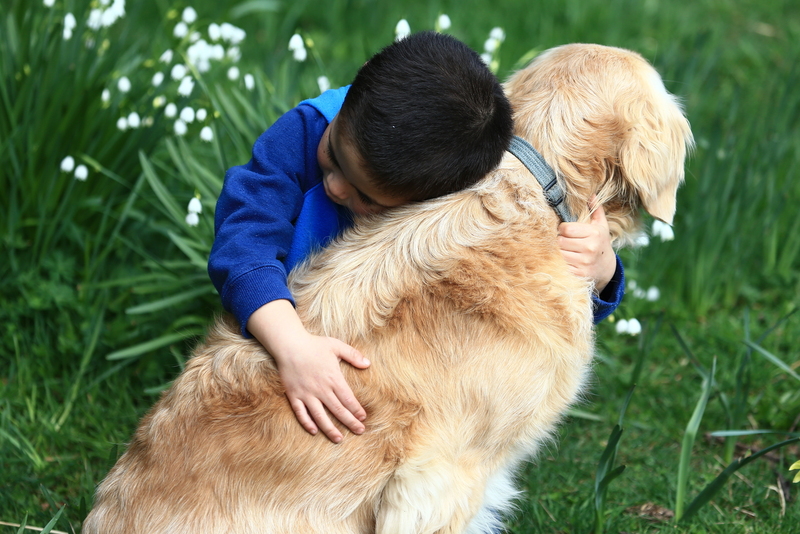 For all of us at Pets-A-Loud, our pets are an essential part of our families. They welcome us home, keep us company when we are sick and provide us with unconditional love and affection. Tomorrow marks the beginning of JOY 94.9 2015 radiothon and we are asking you to Re:member your pets and celebrate them and the very important role they play in your family. JOY 94.9 is Australia’s only gay and lesbian community radio station, and is the largest GLBTIQ organisation in the country. The station is proudly self-funded through on-air sponsorship, membership and donations. Also, we talk to JOY 94.9 members, volunteers and guest hosts about why their pets play an important role in their families. We will also be joined by an extra special furry guest! Tune into Pets-A-Loud tomorrow from 12pm as we Re:member JOY and celebrate the role our pets play as members of our family!